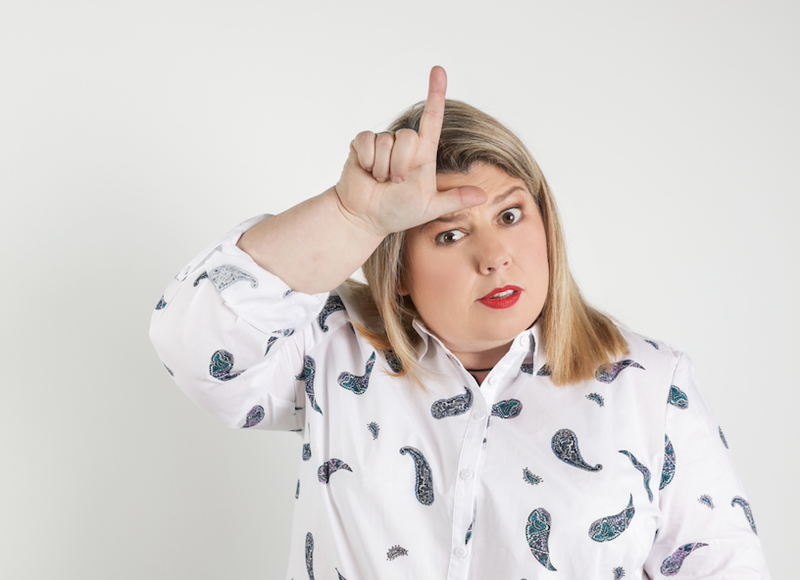 Buy tickets for Urzila Carlson at Canberra Theatre on 19/05/2019 at LiveNation.com.au. Search for Australia and international concert tickets, tour dates and venues in your area with the world's largest concert search engine. Please be aware show times may vary.